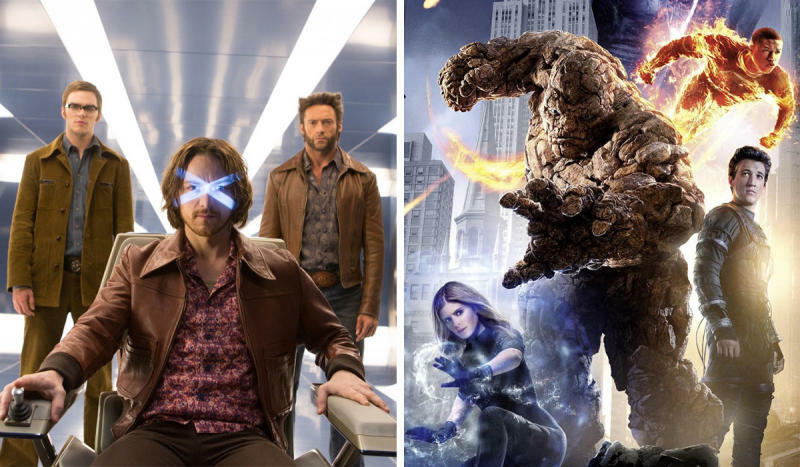 Director Bryan Singer has said there are potentially plans for a Marvel crossover between the ‘X-Men’ and ‘Fantastic Four’. Speaking exclusively to Yahoo Movies for the home entertainment release of ‘X-Men: Days Of Future Past - The Rogue Cut’, Singer revealed that he’s been talking with the brain trust behind the upcoming ‘Four’ reboot about a way to bring together the two teams, corroborating a rumour that’s been floating around the Internet over the past month. While Singer is coy about exactly how he plans to unite the two franchises, he offered up a little titbit. Check out our video of the full interview below. Of course, Singer has already played with the space-time continuum in ‘X-Men: Days of Future Past’ and is currently in production on the follow-up ‘X-Men: Apocalypse’. 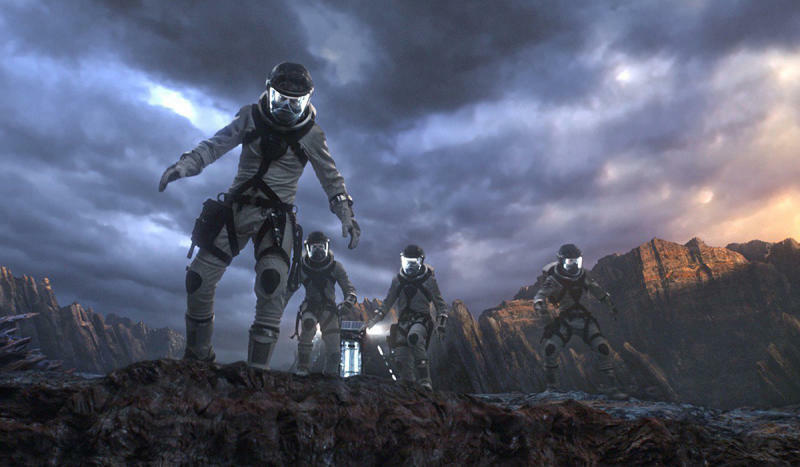 Meanwhile, the ‘Fantastic Four’ reboot hits cinemas in August. We know that the quartet’s origin story has been tweaked to involve parallel universes, which might explain how the superheroes could meet. Readers of Marvel comic books will know that writers frequently employ alternate worlds and realities as a storytelling device to bring together disparate characters. However they do it, Singer admits the crossover will depend a lot on the response to those two movies. 'X-Men: Days Of Future Past - The Rogue Cut’ is out now. - Inside Out: Pixar’s Most Groundbreaking Movie? - How Did Ant-Man Make Michael Douglas Look So Young?